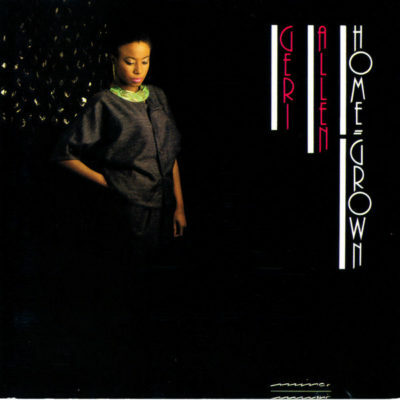 Geri Allen’s second recording, a solo effort for the German Minor Music label, finds her already displaying a pretty original style (which occasionally has hints of Herbie Nichols). Allen performs a pair of Thelonious Monk tunes (“Bemsha Swing” and “‘Round Midnight”), plus six of her diverse and usually rhythmic originals. A fine early set.